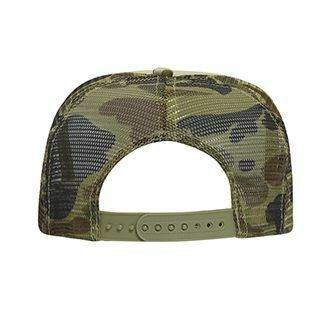 This quality Five Panel Poly Foam Camo Mesh Back Cap is a promotional cap that will really turn heads. If you’re planning to have a company event that involves outdoor activities such as camping, hunting, or jungle skirmishes, it’s going to be a great idea to give your staff a product that they can use for the occasion and promote your brand further. And for that, we have the perfect product to offer you. 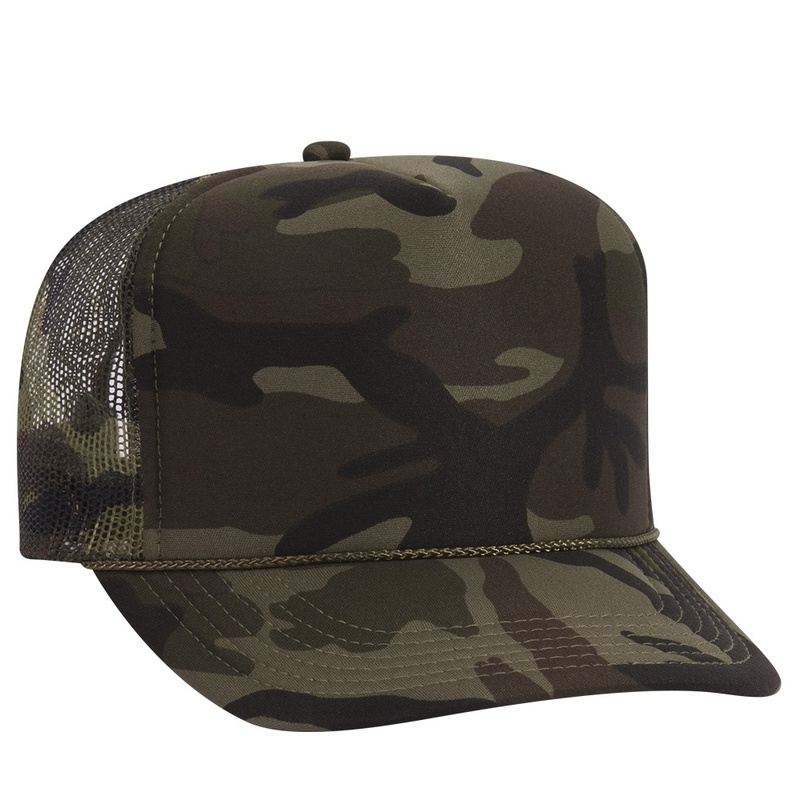 We’re talking about the promotional Five Panel Poly Foam Camo Mesh Back Cap. 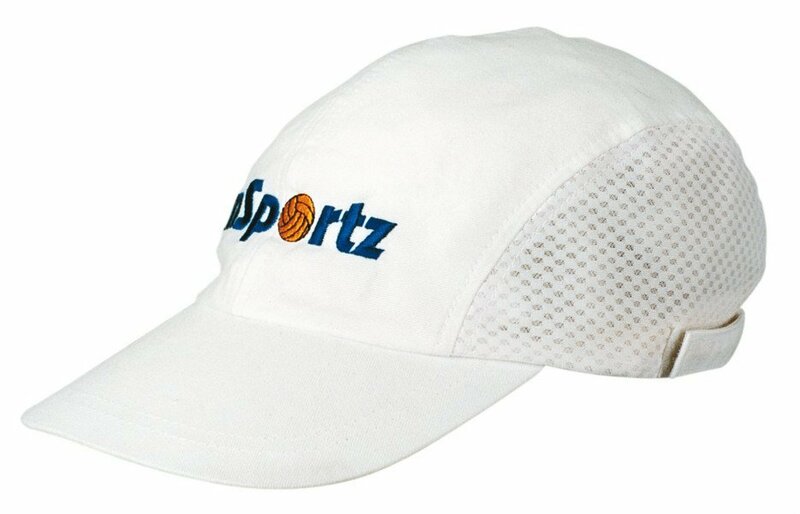 This amazing promotional headgear is just the perfect headgear to match your next event. 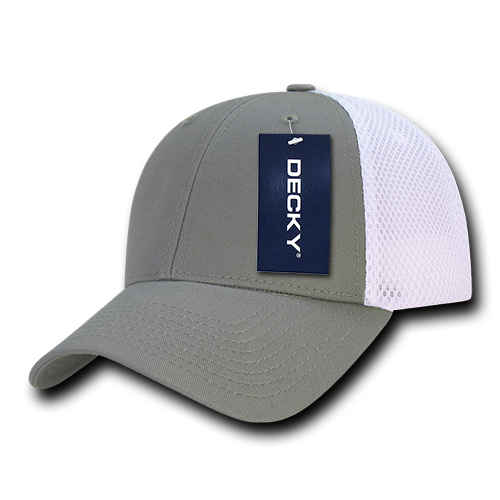 With its great camo design, high functionality, and cusomisability for hosting your branding, you can easily make a promotion on your event that will leave a positive impression about your company. 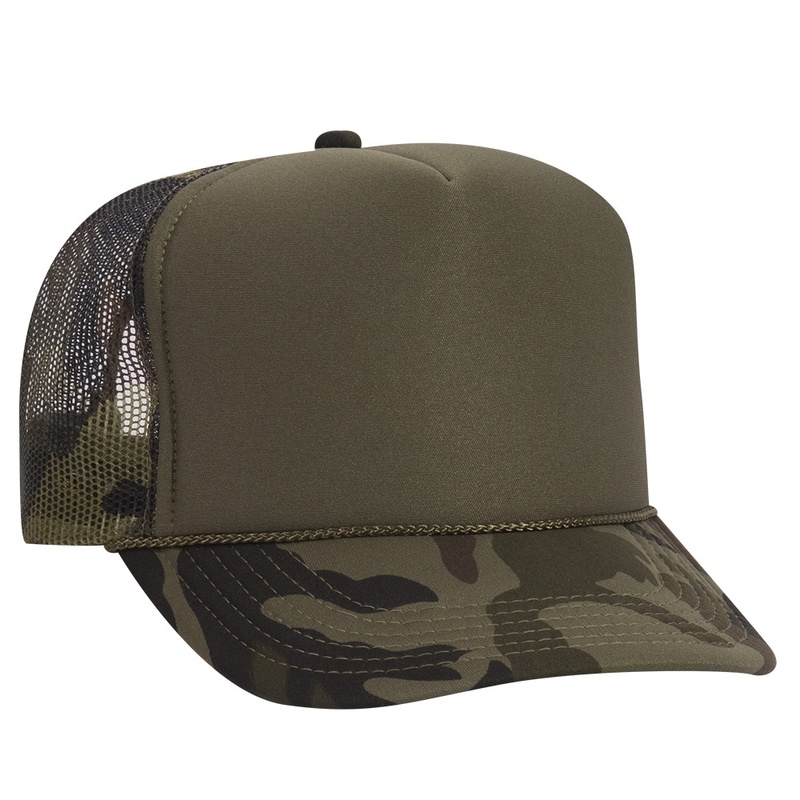 The personalised Five Panel Poly Foam Camo Mesh Back Cap comes in 7 great camo colours. The camo style features a forest design where leaves make up the patterns. Aside from looking good, it’s also very much ready for some real-world scenarios as it’s built to withstand a lot of wear and tear. 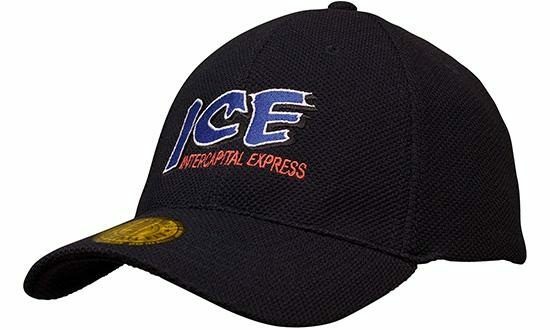 And for promoting your brand with the decorated Five Panel Poly Foam Camo Mesh Back Cap, just send us any design that you’d like to flaunt using the cap and we’ll have it embroidered at the front panel. You can call us through our hotline to discuss customisation or talk about other offers. Simply dial 1300 008 300 and a customer service staff will be glad to help you out. Or you can also send a chat message through that chat box on this screen. 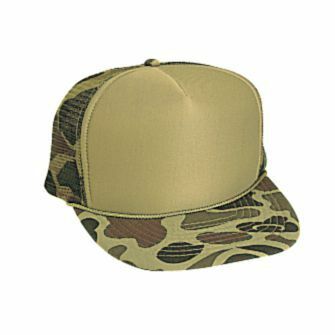 You might also be interested in other camo style caps like the Digital Camouflage Snapback and the Camo Peak Snapback. And if you really want to impress your colleagues, adding some confectioneries will certainly be a great idea. Just have a look at the Choc Beans 50 gram Bag if you’re considering promotional candies.